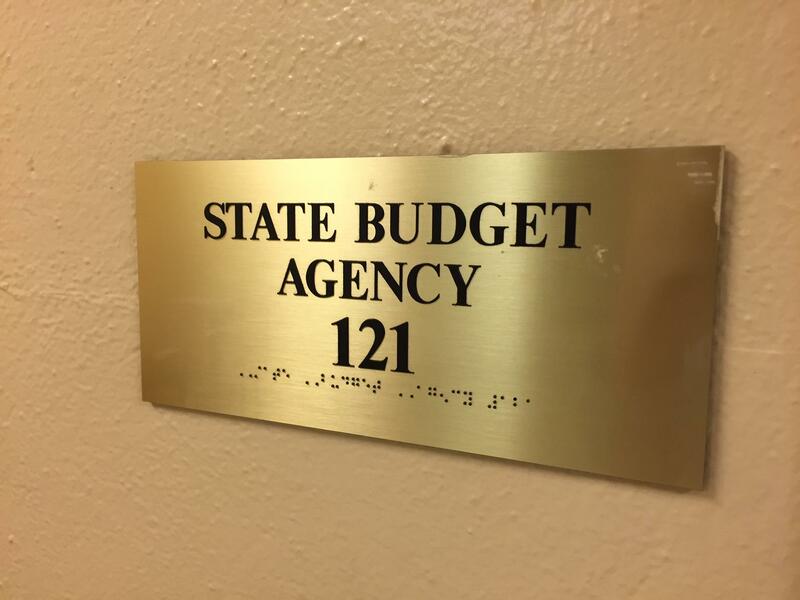 Indiana tax collections are still behind the state’s budget plan – by a small amount – as the final quarter of the fiscal year began. Total revenues are about $26 million less than planned through 10 months of the current cycle. That’s a small miss – only about two-tenths of a percent off the mark. It was helped by a strong April, which brought in about $42 million more than expected. Sales and individual income taxes outperformed projections last month. But corporate income tax collections again failed to meet expectations. The state has now brought in more than $100 million less in corporate taxes than even updated, pessimistic projections predicted. Lawmakers this session eliminated what they saw as a quirk of state law – sales tax on food sold in vending machines. Most food bought at the grocery store is exempt from the state sales tax, says Rep. Dave Ober (R-Albion). 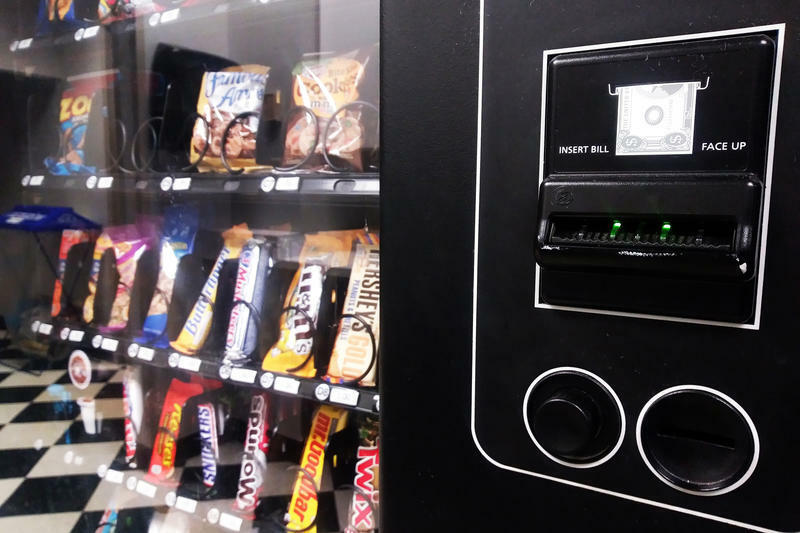 “But some of those same items, if they’re purchased through a vending machine, are charged the seven percent tax,” Ober says. Gov. 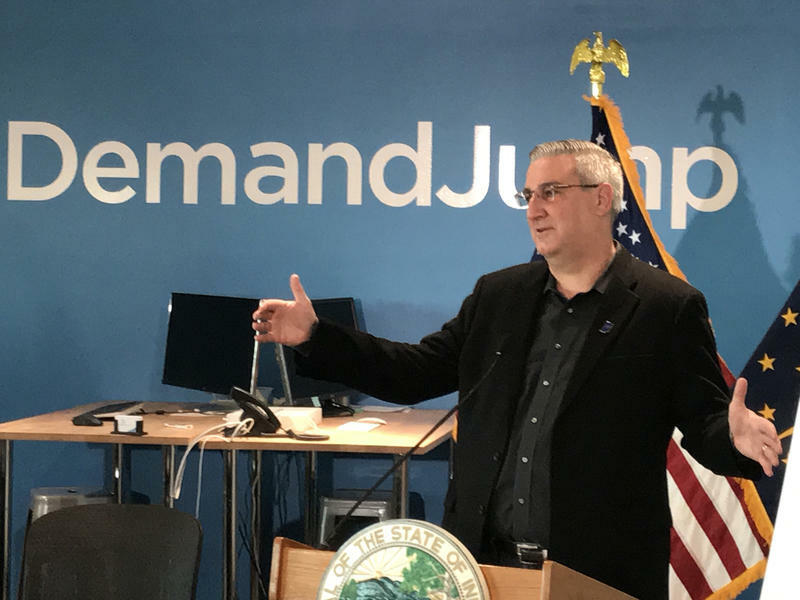 Eric Holcomb says a bill he signed Friday to exempt sales tax for software delivered as a service sends a message that Indiana wants to be a leader in the tech sector.